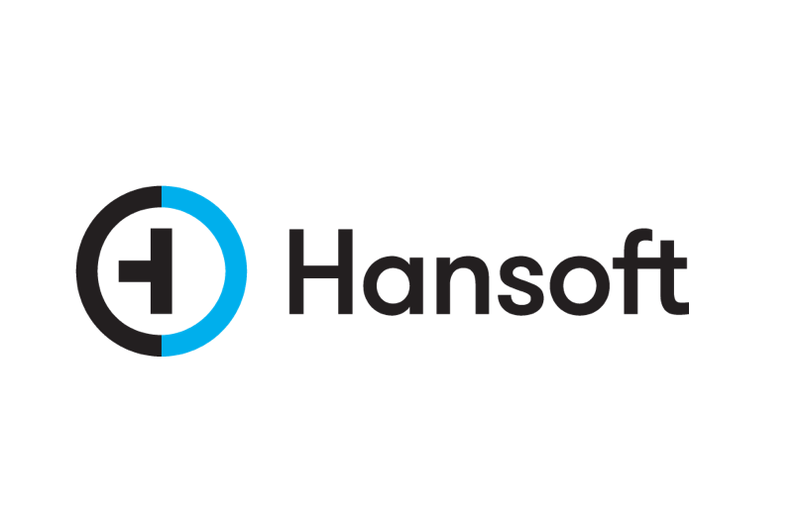 Project management software firm Hansoft reduced its sales cycle by up to 20 percent using AWS. The Sweden-based company’s project management tools are used by customers with high-performance requirements, such as game developers and organizations in the space and defense industry. The simplicity of Amazon AppStream 2.0 has allowed Hansoft to deliver its software to customers in seconds.